VW Jetta – The VW Jetta 1.4T gets a turbocharged 1.4L inline-four is good for up to an EPA-estimated 40 mpg highway and 28 mpg city. Upgrade to the turbocharged 1.8L inline-four to get 170 hp and 184 lb-ft of torque, or opt for the turbocahrged 2.0L inline-four for 210 hp and 207 lb-ft of torque. 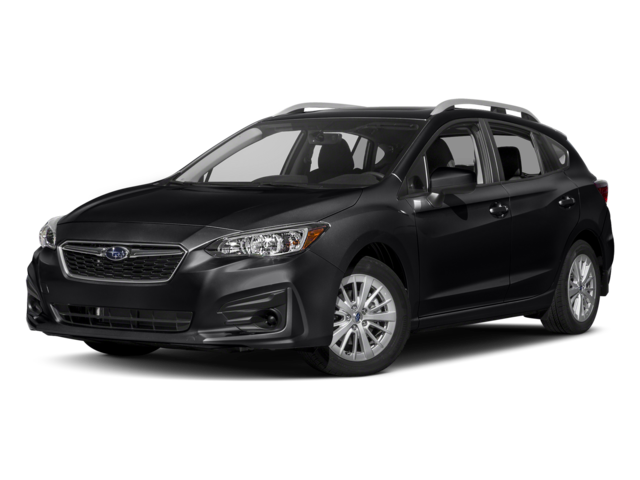 Subaru Impreza – The only avaialble engine on the Impreza is a 2.0L four-cylinder that makes just 152 hp and 145 lb-ft of torque. Fuel economy tops out at an EPA-estimated 38 mpg highway and 28 mpg city. 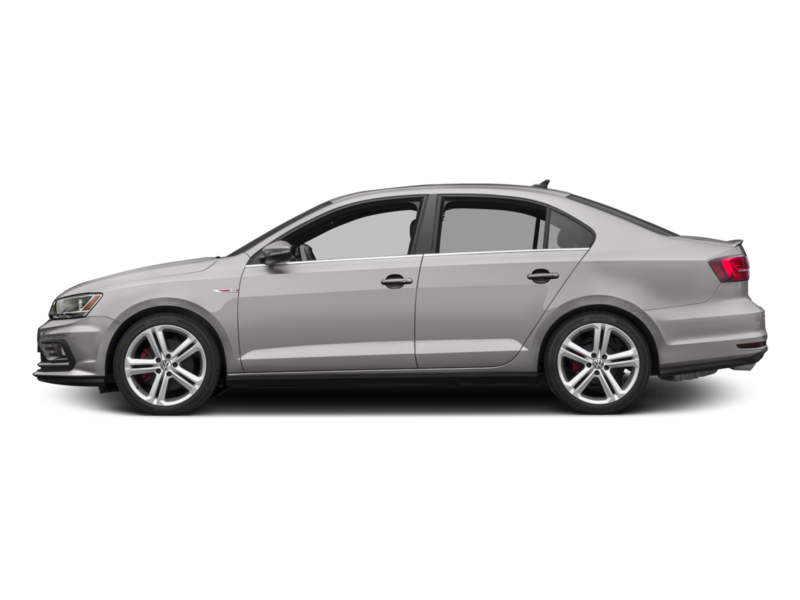 VW Jetta – Enjoy peace of mind in Lowell with generous basic warranty and drivertrain warranty coverage, both of which are good for six years or 72,000 miles, whichever comes first. Subaru Impreza – The Impreza’s basic warranty runs out after three years or 36,000 miles, and the drivetrain warranty is only good for five years or 60,000 miles. 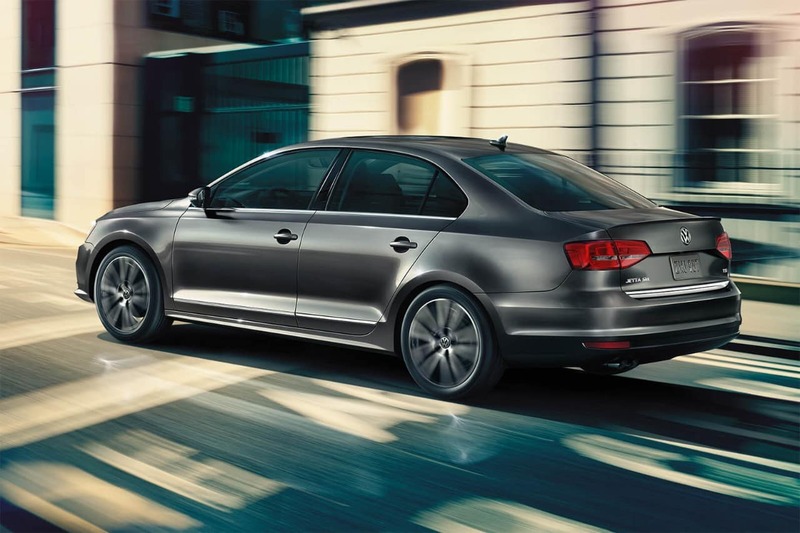 The 2018 Volkswagen Jetta is on sale now near Andover at Commonwealth Volkswagen, 1 Commonwealth Drive in Lawrence, MA. Step inside the 2018 VW Jetta interior today to see what’s made this one of our most popular models. We’re open for sales every day of the week, and you can reach us online or call our staff with any questions at (888) 257-7247.